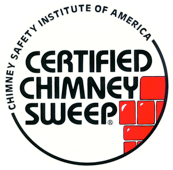 Chimney flashing is another safeguard against water intrusion where your chimney & your home meet. 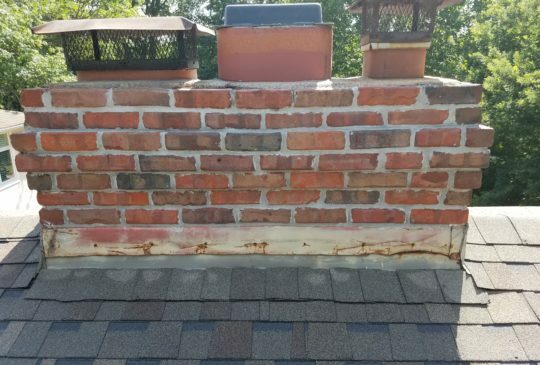 Over time, water & outside elements can rust, warp & destroy your chimney flashing. 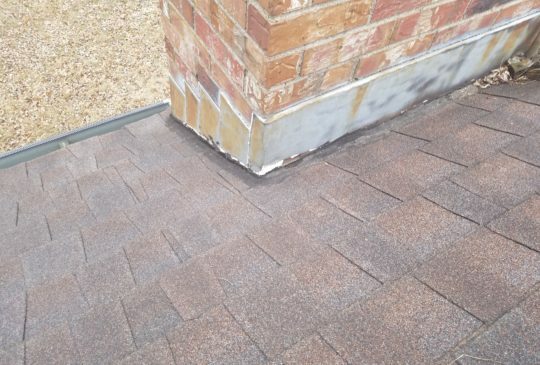 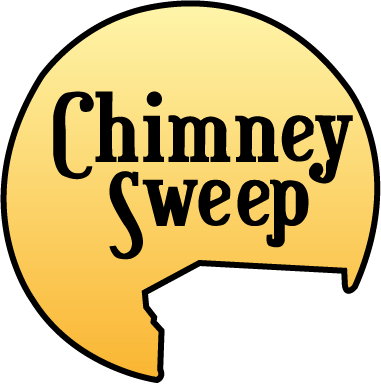 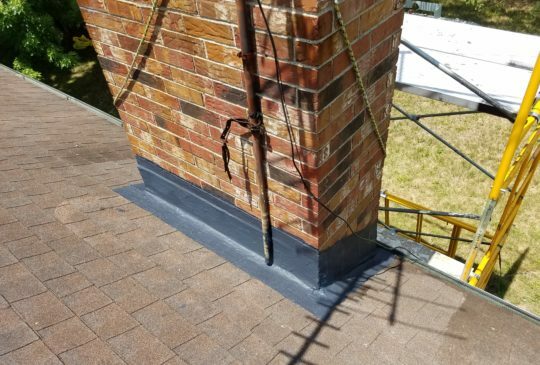 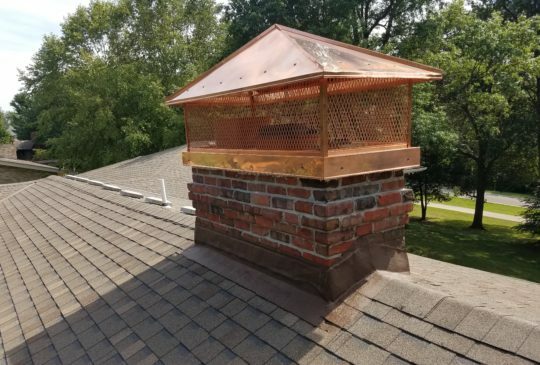 Chimney Sweep is able to repair damaged flashing with Flash Seal, a rubberized coating that’s applied over your existing flashing to add temporary protection until the roof is due for replacement.